HOME > Blog > Compliance for Landlords & Property Managers > Does the New SCRA Lease Termination Law Apply to Landlords? Landlords and property management firms need to be aware of a recent change to the SCRA lease termination laws. The Servicemembers Civil Relief Act protects servicemembers from a host of legal actions, including foreclosures and evictions, without a court order. The Servicemembers Civil Relief Act also allows servicemembers to terminate a lease — without penalty — under certain circumstances and conditions. These include if the servicemember receives a PCS — permanent change of station — or if the servicemember receives orders for a deployment of at least 90 days. The servicemember is required to provide notice to the landlord in writing, as well as a copy of the orders. President Donald Trump recently signed two new veterans’ bills into law. One of these bills, the Veterans Benefits and Transition Act, deals with lease termination as it relates to servicemembers. The new SCRA lease termination law allows surviving spouses of servicemembers killed in the line of duty to break leases. Thus, in these instances, landlords and property managers can no longer hold dependents of servicemembers liable for the remainder of the lease they signed or any penalties associated with breaking the lease. The surviving spouse may invoke their right to do this immediately, or within one year after the death. 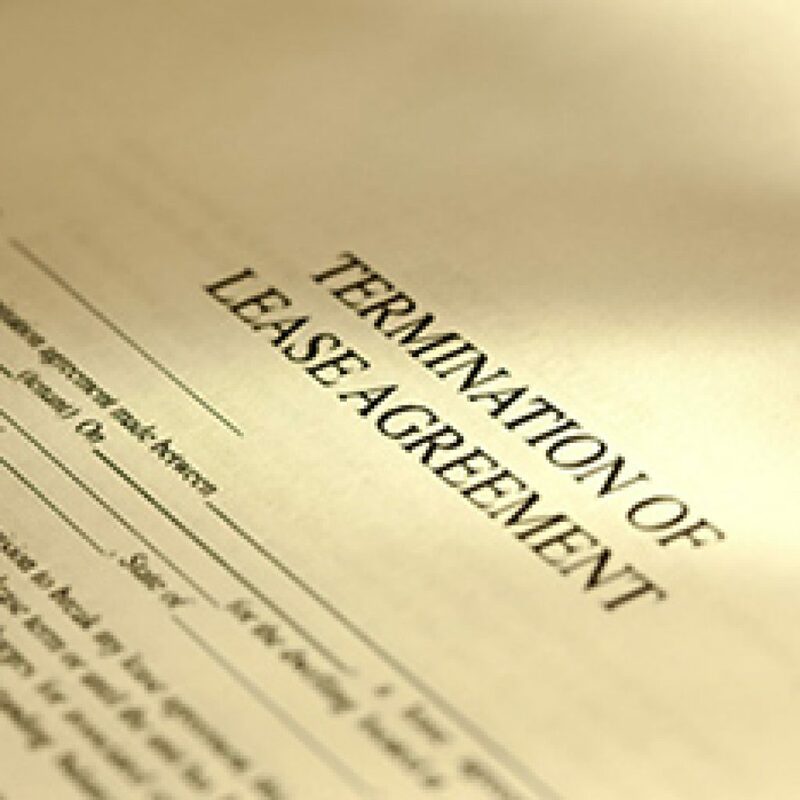 Some leases have had clauses in them allowing lease termination under such circumstances. But, when the leases did not include that kind of provision, a court of law could not always protect the spouse and family. Now, however, landlords and property managers must, by law, allow the surviving spouse out of the lease without charging any fees. The legislation, known as the Gold Star Spouses Leasing Relief Act, was originally introduced in the House by Rep. Cheri Bustos, D-Ill. It was later brought to the Senate floor by Sens. Elizabeth Warren, D-Mass. ; Rob Portman, R-Ohio; Deb Fischer, R-Neb. ; Bill Nelson, D-Fla.; and Doug Jones, D-Ala.
As a result of this new law, landlords and property managers need to stay abreast of which tenants are servicemembers. Before embarking on any collections or evictions actions, get a tenant’s military status verification. Failure to do so could result in a court obligating you to pay restitution and even steep fines. Rely on the Servicemembers Civil Relief Act Centralized Verification Service for all your military status verifications. We provide definitive results, usually within 24 hours. Further, we offer discounts for military status verification batch processing, saving you time and money.